Hey guys! Happy Monday (said no one ever). While we walk back into what is known in my circle as the hellish work week, I'm bringing you a product review that will hopefully make you happy; a bronzer review! Maybe it's just me, but whenever I start using bronzers again, it means that it's finally spring time and it will soon be summer AND even though I'm not a student any more, summer will always equate to freedom. So, hopefully this bronzer review can at least warm up the dreary winter thoughts that many of us are, unfortunately, still having. Let's dive in. Amount of Product: .39 oz. 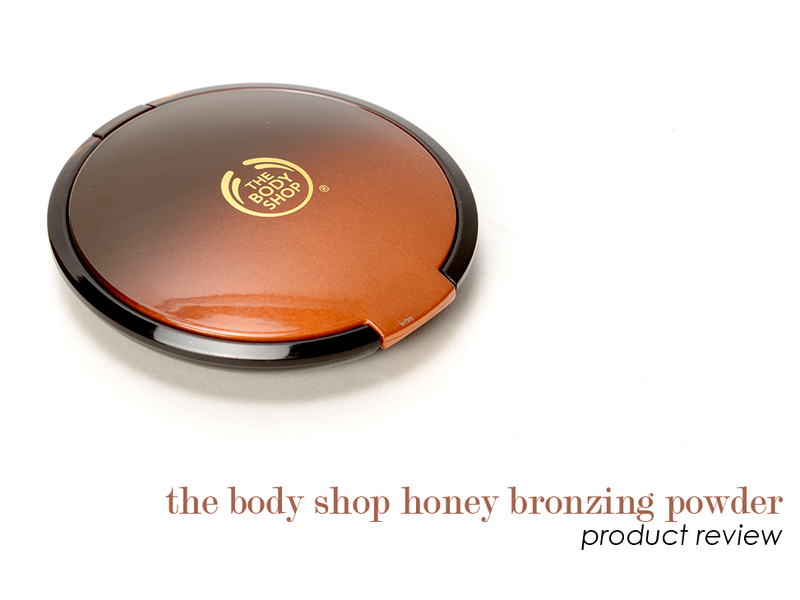 Claim: "Give your skin an even, bronze matte finish with a honey-enriched pressed powder." 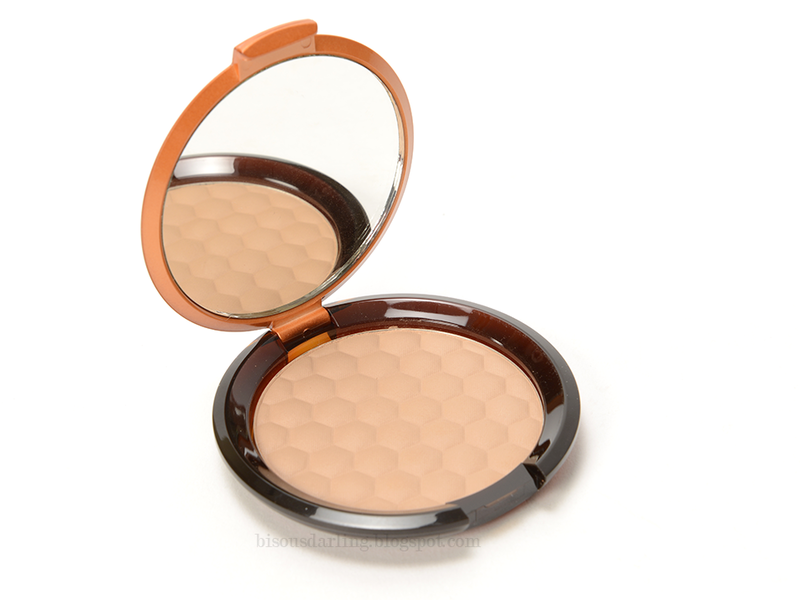 Shades and the powder itself: Like I mentioned above, there are four shades, which is pretty damn spectacular when you take into account that The Body Shop isn't really known for their cosmetics. The shades are Fair, Light, Medium, and Dark Matte. As I've mentioned numerous times, I'm deathly fairly pale, but I found the lightest shade (fair) to be too orange on my skin. I didn't spend a massive amount of time checking it out after I swatched, but it might be a bit pink based, which means that it could show up orangey on my very yellow skin. Regardless, I found 02 - Light to be the better match for my skin tone. The powder itself is soft, but not so soft that you get a lot of kick off from swirling your brush in the compact. 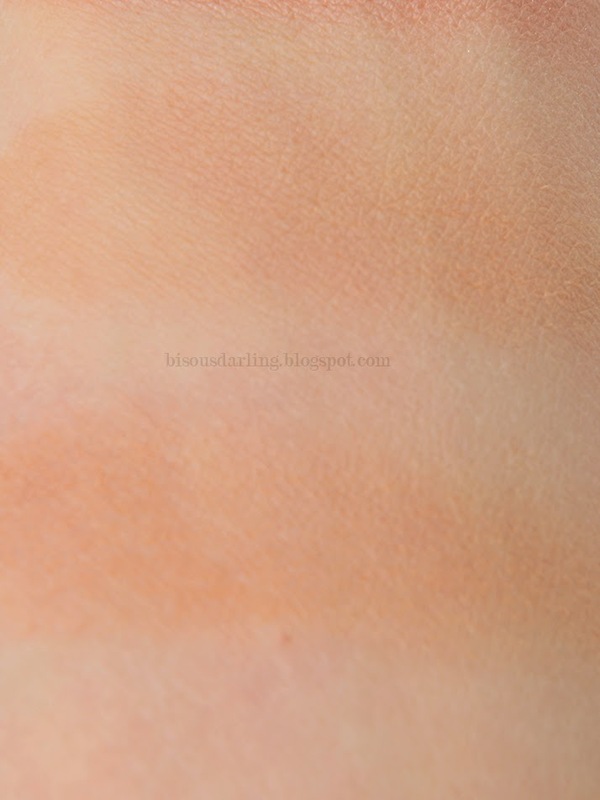 Finish and Effect: I've been on the lookout for another matte bronzer ever since I got rid of my Too Faced Milk Chocolate Soleil due to its ability to turn my face orange. I ended up finding out about this product on Reddit and waited for a sale and purchased it. I am happy to report that it does live up to its matte name; no shimmer in this bad boy which is great for someone with larger pores (like me!). The bronzer gives a really lovely warmth to the face without being overly obvious. It's hard to build this product up to a point where someone would look at your face and think, "Oh, wow, that's a lot of bronzer", unless you were wearing a shade far darker than your skin. Wear Time: I hated to even include this as a category with face products that aren't foundation because I tend to touch my face a lot and that means that I'm responsibly for blushes, bronzers, and highlighters not lasting on my face. 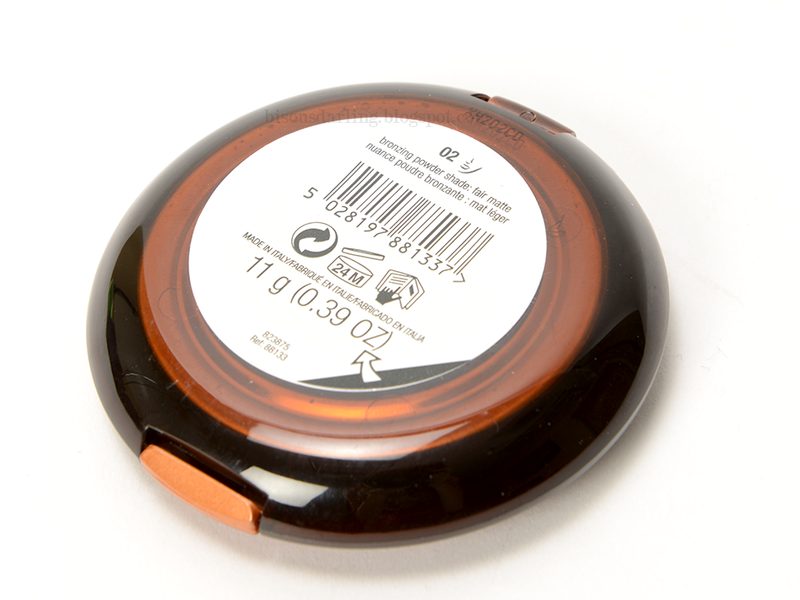 This lasted on my skin for a good while when I could resist touching my face, but with most powder products that you apply over foundation, the longevity will be determined by the longevity of your foundation! Does it deliver on its claim? Well, the claim for this product wasn't too lofty, it just said that you could get an even, bronze matte finish and yes, this bronzer does do that. It applies evenly and it's matte, so check and check. Final Verdict? Like I said in my review yesterday, my final verdict question to myself is always: Would you buy this again? Unless some miracle product comes out on the market that is going to revolutionize the world of bronzing, I would definitely buy this product again. However, I don't use bronzer all that often, so that repurchase might be a few years away. If you're on the market for a matte bronzer, head over to you local mall and take a look at this one. The honeycomb pattern is really cute! Great review! I have never really used bronzer before as I'm always scared that it will make my face orange, as I have very pale skin I always feel like it wouldn't suit me, and with most bronzers I find that there isn't many shades for lighter skins. Now I have read this review I definitely think I'm gonna go out and purchase this and give bronzer a go!